Need new dentures, your dentures relined or repaired? We craft them in our Ferntree Gully Village dental lab. Dentures made new, relined or repaired. 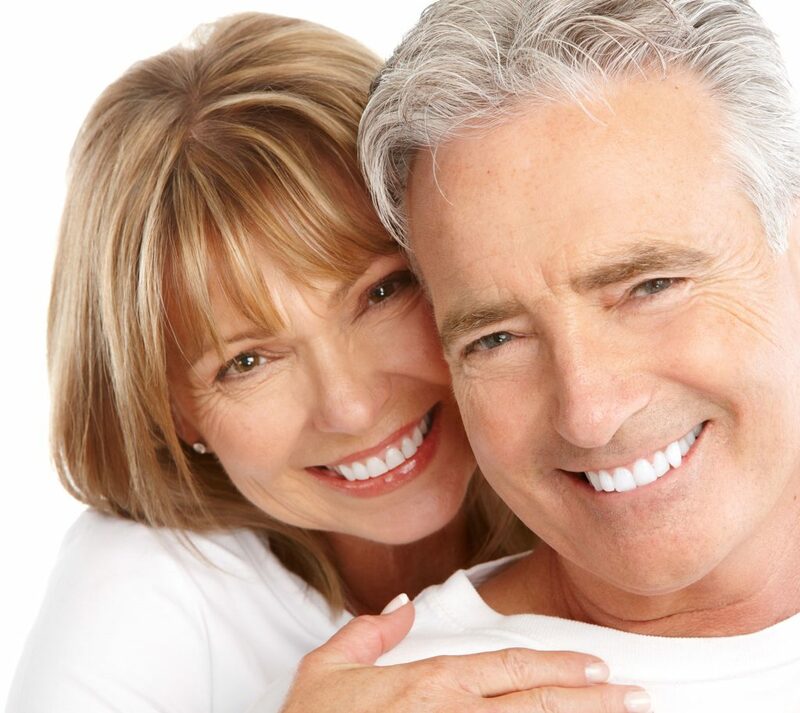 We provide and friendly and professional service and focus is to provide natural-looking dentures that are designed for comfort and durability at affordable prices. It is important to replace your denture when they are worn to help prevent damage to the jaw from over closing. Broken dentures can cause pain & embarrassment. Visit us to repair your broken dentures quickly without fuss. Brand new ones aren’t always required. Relining them will give them back that firm feeling like new. We make mouthguards for all ages and different types of activities to keep the teeth safe from heavy impact. We also make most other dental appliances. Give us a call to find out more. Hi! My name is Andrew Tomisich. I am your local Dental Prosthetist. Andrew is a specialized Prosthetist with over 10 years experience in the fabrication and fitment of removable prosthetics. Andrew holds a Diploma of Dental Technology and Advanced Diploma of Dental Prosthetics. 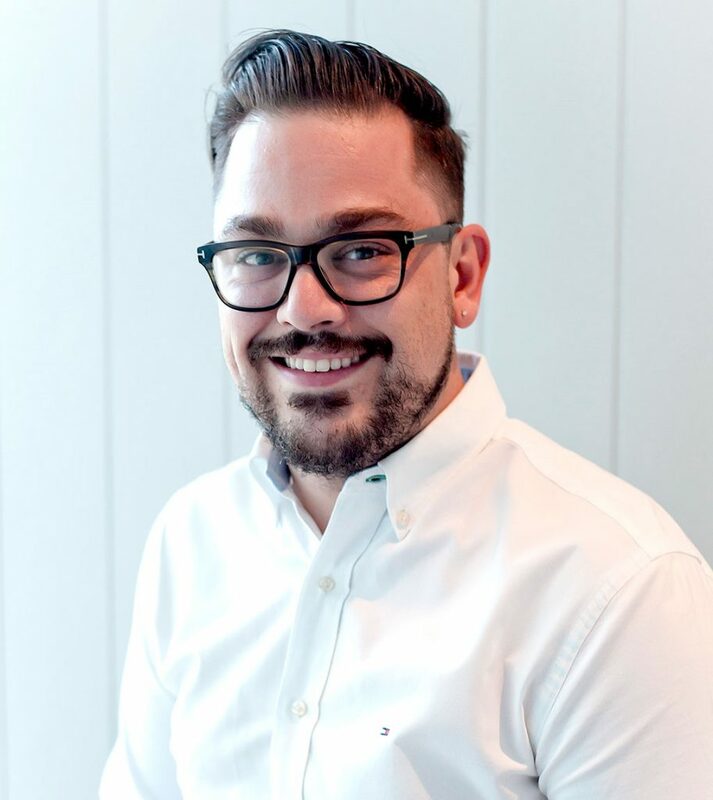 Andrew studied at RMIT University and at The Royal Dental Hospital. All new dentures start from an impression of the mouth, we build the them from this impression to create your new smile. Impressions are taken using a material called alginate and subsequent impressions are taken with materials like P.V.C’s or rubbers. Once we have a good quality impression of the mouth we will then find how the upper and lower jaws relate to each other. By knowing this, we can set some teeth to start creating your new smile. When we have made a trial set up of your denture, we can try it in and check your new smile for fit, function and aesthetics. If you are happy with the shape, shade and smile, we then make the finishing touches to your dentures. This process usually will take 3-6 weeks but with a little notice we can work to a quicker timeline. It is important to note that most of the time a new denture will require some time to settle and may require some fine tuning. Be sure to return for check ups to have this done. Let us find which type of dentures are right for you. There are various types to meet your oral needs. Ask us about your options. There are many types of materials a denture can be made from, but mostly, the actual teeth are made from an acrylic. Whilst the base and connecting parts can also be acrylic. Partial dentures can also be made from a more durable and longer lasting framework, made out of cobalt chrome. These frameworks can last many years longer than acrylic due to their ability to stabilise on the remaining teeth rather than the gums. There are also new types that are flexible and usually made from a nylon based material. These can be great in certain circumstances due to their ability to blend more between the teeth and gums and hide camouflage clasps. Need dentures made new, relined or repaired? Located in the heart of Ferntree Gully Village, Mountain View Denture Clinic provide professional and friendly dental appliance services for various type of denture products. We strive to have competitive prices, accepting most health fund claims and always trying to keep our costs as effective as can be whilst still keeping a high quality product. Copyright 2017 | All Rights Reserved. Mountain View Denture Clinic - Ferntree Gully, Melbourne | 123 Station Street, Ferntree Gully VIC 3156.